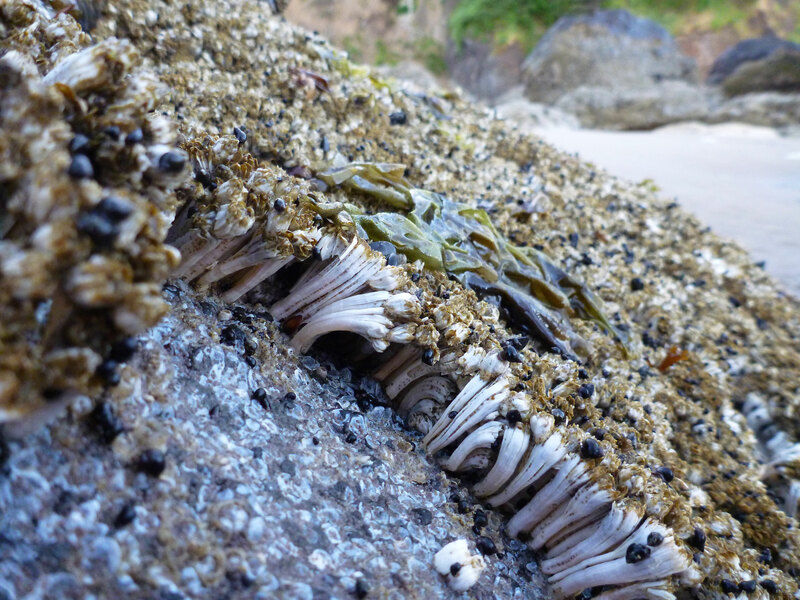 In the rocky intertidal space is at a premium, so there’s lots of competition for it. Wherever there is competition, there are winners and losers, but disturbance can reset competitive outcomes by creating a clean slate. Ironically, the stability of familiar intertidal communities depends on disturbances that change competitive outcomes. Beautiful and perfect rendition of change. Thanks. I’ve been thinking a lot about change in the intertidal lately, but haven’t posted much about this kind of disturbance, so this was an opportunity.